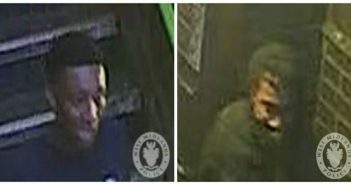 You are at:Home»Posts Tagged "stabbing"
Police have releases a CCTV image of a man they want to speak to in connection with a stabbing in Birmingham. Three teenagers have been jailed after stabbing a 17-year-old boy in Walmley in a row over a girl. 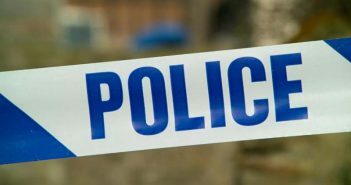 A 15-year-old boy has been charged with murder after a man was stabbed in Kingstanding. 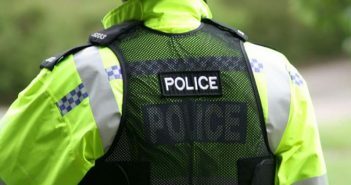 Police have named a man who was stabbed to death in Digbeth.